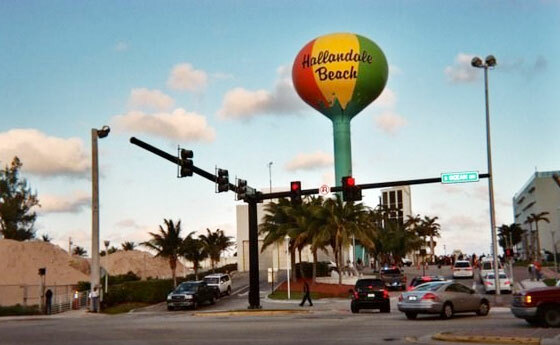 The city of Hallandale Beach Florida is located between Miami and Fort Lauderdale. This city is surrounded by beautiful beaches, comfortable hotels, and the very exciting Mardi Gras Casino. This city offers a lot of sporting activities like golf, fishing and boating. Part of living in paradise is the luxurious landscaping and the heat index also makes Hallandale Beach home to fleas and mosquitos. 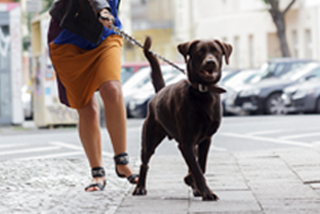 These pests can carry heartworm and other parasites that can be dangerous to Hallandale residents owning cats and dogs. 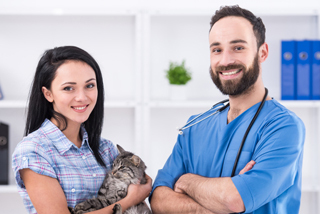 DPC Vet located in the area of Hallandale Beach, knows that prevention and vaccines are important to pets living in Florida. 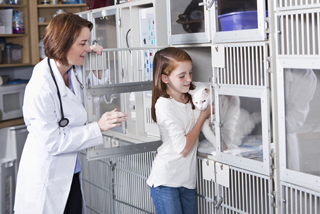 This Hallandale Florida Vet Hospital provides a full service veterinary clinic open 7 days a week. So whether you are a visitor or a resident of Hallandale, make sure your cat or dog has flea and tick and heartworm prevention. 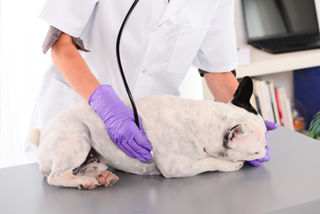 If you are in need of a Hallandale Veterinarian, or animal clinic anywhere in South Florida, contact DPC at 954-989-9879, and set up your dog or cats appointment today.